Tropical peat swamp forests contain among the largest terrestrial carbon stocks on Earth. They support unique biological diversity, providing habitats for such charismatic species as the orangutan, Sumatran tiger, the Java rhino and the clouded leopard. Paradoxically, these peat swamps are also being deforested at alarming rates and, as a result, have shifted from being carbon sinks to sources of atmospheric greenhouse gasses. 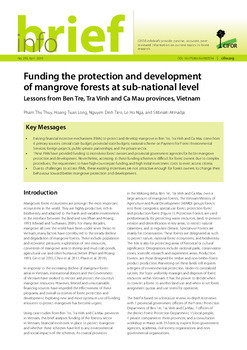 Tropical peat forests are strong candidates for inclusion in any climate change mitigation action (e.g. 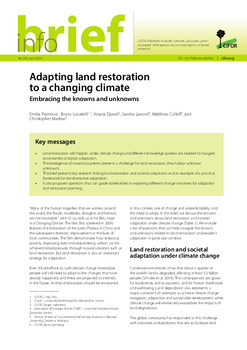 Reduced emissions from Deforestation and Degradation + (REDD+) and Nationally Appropriate Mitigation Actions (NAMAs)) because of (1) their large carbon stocks; (2) the large emissions that arise from their conversion; and (3) the loss of other important ecosystem services when the forests are converted to other uses. 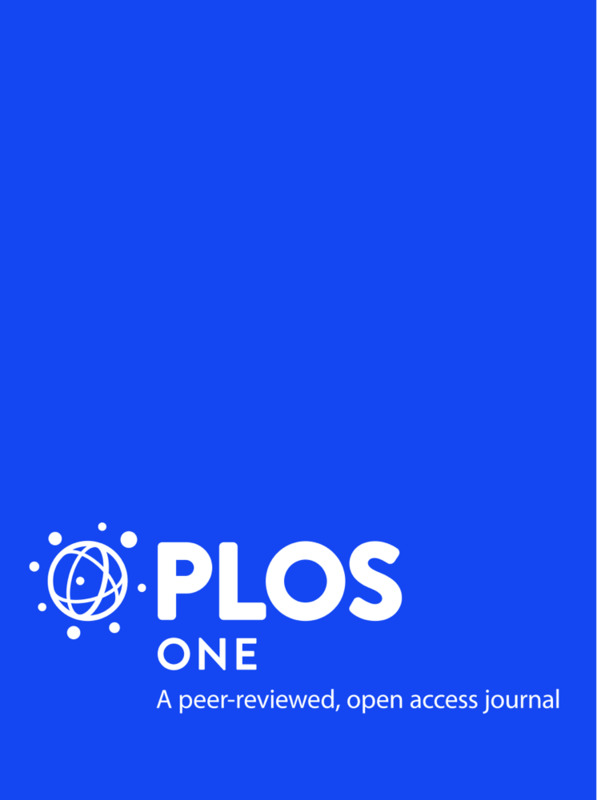 The purpose of this publication is to provide a convenient resource for those wishing to undertake the necessary field measurements of ecosystem C dynamics in peat swamp forests – especially C stocks, biomass, structure and fluxes. General approaches to laboratory procedures and data analysis for estimating C stocks are included. 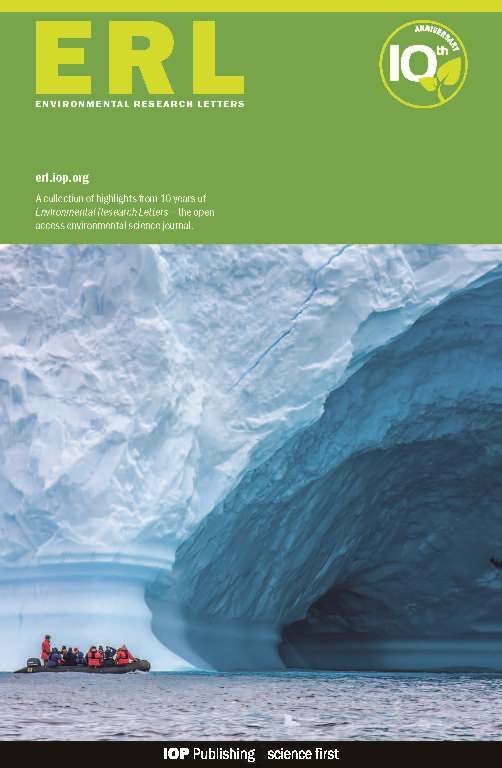 As a reference document, the handbook can be taken to the field as a quick guide to the procedures for measuring major C pools as defined by the Intergovernmental Panel on Climate Change (IPCC). The ecosystem C pools covered by this handbook are: aboveground biomass, belowground biomass, standing and downed coarse wood (CWD), understory biomass, forest litter and soil organic carbon. 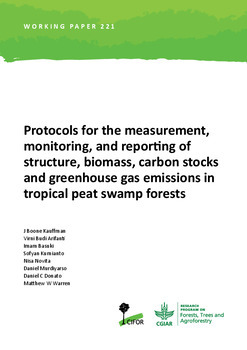 Although these protocols were designed for peat swamp forests, they can easily be adapted to other land use types or disturbed sites on organic wetland soils. For example, with only slight modifications in approaches to plant sampling, these methods can also be used to quantify stocks and fluxes in oil palm and other plantations on peat soils. 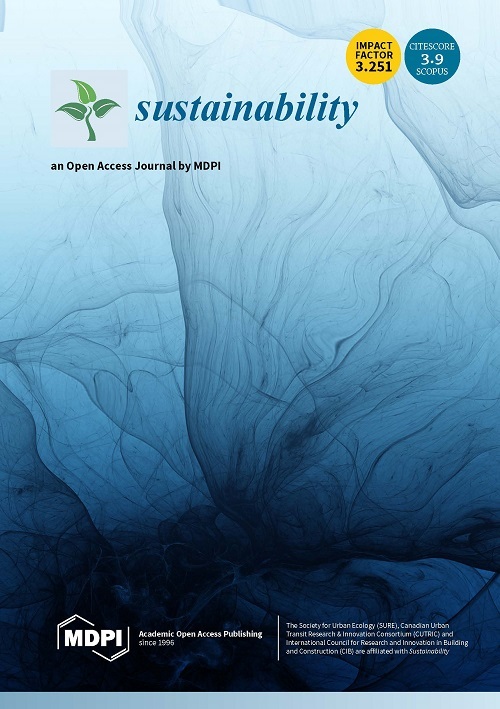 It is our hope that practitioners of ecosystem C assessments will find this handbook a useful resource when measuring ecosystem C storage in the field. 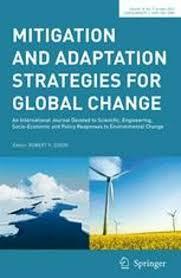 Authors: Kauffman, J.B.; Arifanti, V.B. ; Basuki, I.; Kurnianto, S.; Novita, N.; Murdiyarso, D.; Donato, D.C.; Warren, M.W.